You have to DRY CLEAN this hoody?? 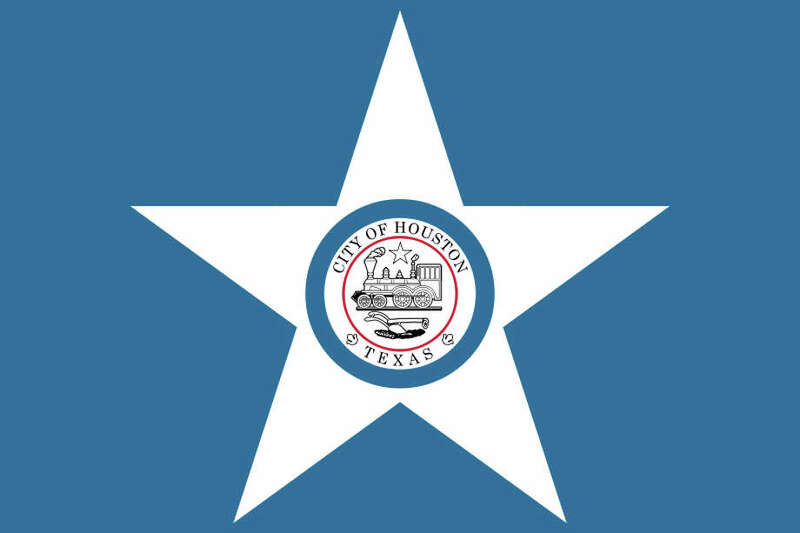 I get that a lot of people like where they live but at the end of the day who gives a crap whether the Rockets have a landmark of Houston on their jersey? DonKnock, chievous minniefield, charlieaustin and 9 others like this. Nice work @dream2franchise. Those are pure! DonKnock, Snow Villiers, Houstunna and 4 others like this. Regardless of what is technically the city jersey, obviously many of us would like a rockets jersey that reps Houston specifically. As other people have mentioned, the iconic h inside the star, or a baby blue jersey, or (my favorite) purple with some Johnny Dang image would be amazing. I assume they would never make the third, and maybe kids these days wouldn’t understand the baby blue, but the first would work great if licensing could be figured out. F'ing disgusting that our "CITY" jerseys are CHINESE jerseys. I mean, WTF? We better be making money with those atrocities. Money to pay off luxury taxes and buy draft picks. I am digging Auspicious Clouds, tbh. I’m not big on our Chinese units because they basically ripped rockets off of it and slapped Chinese lettering. But they actually did something with it for once. Dildos must be flying in those makers' heads. Quit thinking about seksey toys. I don't live in Houston so don't slam me. But is there any other reason that we embrace chinesse everything besides Yao && $$ that come from Asia from that regard? 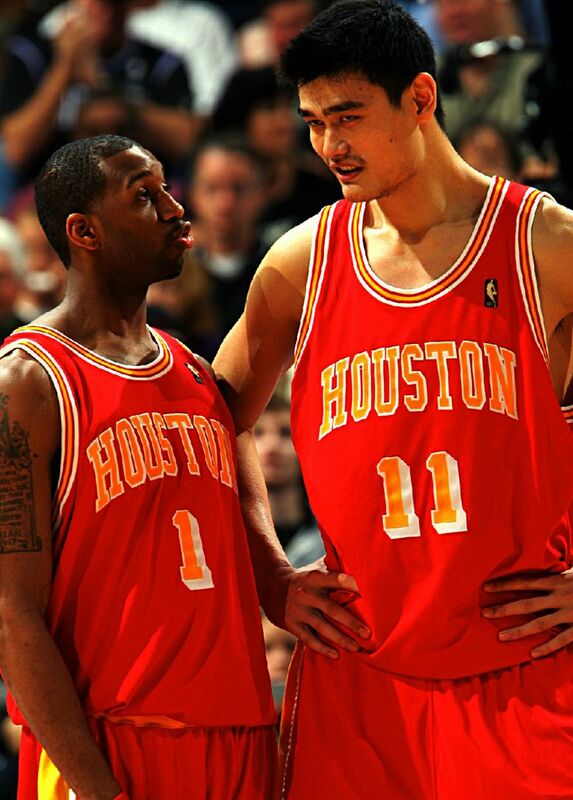 Like Houston has big asian minorities? Can't answer your question fully but it should be about sponsoring and good networking. Rockets maintain the best path to the Chinese market.